Opposing View: Breaking Down the "Rivalry"
It's Black Friday in Iowa City, Iowa, and both Nebraska and Iowa want to walk away with the win. Who's going to get it? Better yet, what are the Hawkeyes saying ahead of this matchup? To get a better understanding of what's going on with Iowa, we took a look at the opposing view and what is being said about both the Huskers and Hawkeyes. >> Iowa seniors Desmond King and C.J. Beathard have experienced it all together as Hawkeyes. Here's their story. 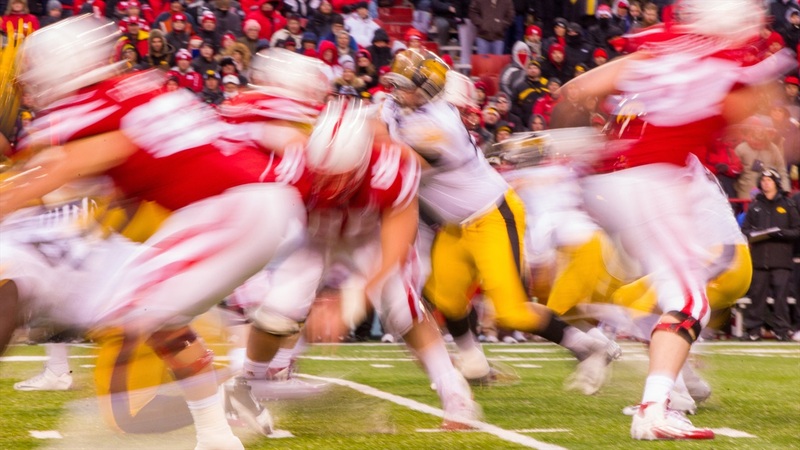 >> Are Iowans embracing the rivalry with Nebraska? Maybe. >> Don't worry about Kirk Ferentz's future with Iowa. It's steady as of now. >> The Iowa seniors want one more win at Kinnick (obviously). Friday is that chance. >> Here's a good scouting report of Friday's game, if you're interested. >> A pretty solid breakdown of Friday's matchup from the Iowa side of things. >> Love podcasts? This is a good one. An added bonus is the addition of a Hail Varsity staff member to this week's show. >> Looking for a Big Ten preview? This is a fun one. Good (and funny) work here. >> It's Iowa's Senior Day, so here's a breakdown of the matchup.